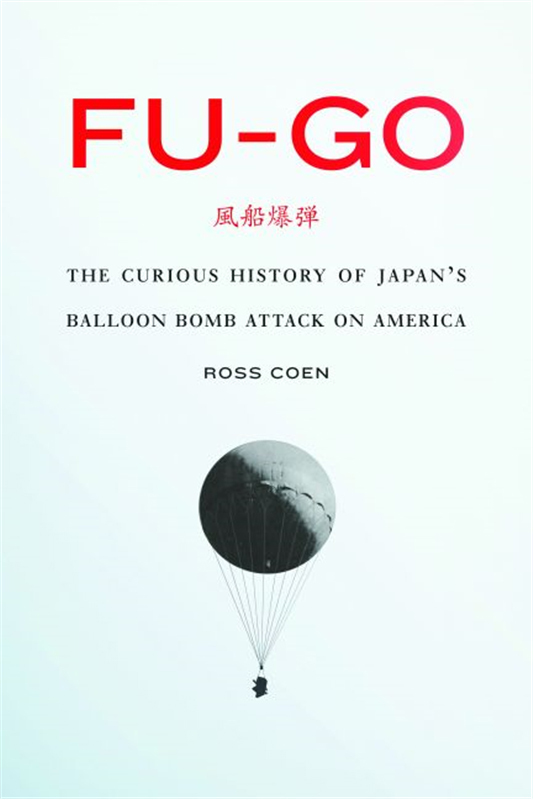 “Fu-Go: The Curious History of Japan’s Balloon Bomb Attack on America,” by Ross Coen, was published by University of Nebraska Press. Ross Coen is a doctoral student in the University of Washington history department and the author of “Fu-Go: The Curious History of Japan’s Balloon Bomb Attack on America.” He answered a few questions about his book. What’s the concept behind this book? RC: When we think about the history of World War II we often picture the United States as being protected by the Atlantic on one side and the Pacific on the other. And that’s largely true; the U.S. escaped the devastation that was visited upon cities and people around the world. But this weapon, the Japanese balloon bomb, represented the first time in history that an army on one continent attacked its enemy on another continent by means of a free-traveling unmanned vehicle. 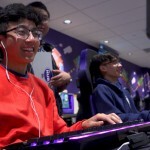 It was ineffective as a weapon, a total failure, but it ushered in a new era of warfare that within just a couple decades would be refined by the Cold War superpowers to include nuclear-armed rockets. With this book I provide a social history of the balloon bombs: who built them and why, how Americans viewed the weapons when discovered, how the U.S. military and security agencies responded, and so on. So it’s “military history” but within a social and political context of the last stages of the war. How did this story come your way, and why did you decide to pursue it? RC: By accident, honestly. I read a short article about the Japanese balloon bombs about 10 years ago and it piqued my interest. I had never heard of these weapons before. So I read what few sources were out there, and they were all technical manuals that described only the nuts and bolts and how the balloons worked. I knew there had to be stories about farmers finding balloons in the fields, kids playing outside and seeing one drift overhead, and so on. I began doing some research just out of curiosity, and the more I learned the more interested I became. Now here I am 10 years later and I’ve written a book. 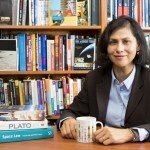 What was the research process like for this book? RC: I first knew I had the materials for a book when I visited the National Archives and they brought out 40 boxes of War Department records — investigative reports, eyewitness statements, defense plans, photographs, the works. All had been declassified in the 1970s. I also visited archives in Ottawa, Seattle, Alaska and a few other places. The one downside is that the Japanese burned all their records the day after the surrender in August 1945, so there was very little to investigate on that end. But a few officers, both Japanese and American, wrote memoirs after the war and those accounts proved invaluable. You write that the balloon designers were “enthralled with the prospect that bombs would rain down on the Americans, who would have no idea where they had come from.” The balloons flew in 1944. So late in the war, what did Japan hope to gain? Was the goal more terror than loss of life? RC: The Japanese knew full well that the likelihood of these weapons destroying actual targets in America was slim, practically nonexistent. They were hoping instead to terrorize the Americans while simultaneously providing a morale boost in Japan. Propagandists in Tokyo hoped to fill newspapers with stories of raging fires and panicked Americans. When that didn’t happen, they made up a few stories and printed them anyway. What was the reaction of U.S. military authorities to these odd attacks? Were they ever viewed as a serious threat? RC: The War Department was at first puzzled by the balloons. It took several weeks and numerous balloon landings before military officials even understood what was happening. By early 1945, it became clear that Japan was launching thousands of balloon bombs, even though only a fraction of the total were surviving the transoceanic crossing and arriving in North America. The U.S. military never really feared the bombs as they were likely to fall in unpopulated areas and cause little damage, if any. The far greater concern was that some part of the balloon might contain bacteriological agents and infect people, livestock, or wild animals with anthrax, encephalitis or some other malady. Military officials cautiously inspected every balloon that landed. Although the Japanese did develop chemical and biological weapons in other theaters of the war, none were used on the balloon bombs. RC: I’m currently working on a doctoral dissertation in the UW History Department that focuses on North Pacific salmon fisheries from 1880 to 1960. I’m interested in how diplomats, fishermen and scientists from America, Japan and Canada sometimes collaborated but more often competed over the ever-fluctuating salmon harvest. Hear Ross Coen discuss his book on KUOW.